Amish traditions have been practiced for decades and are held dearly by the community. When it comes to wedding customs, this is no different. 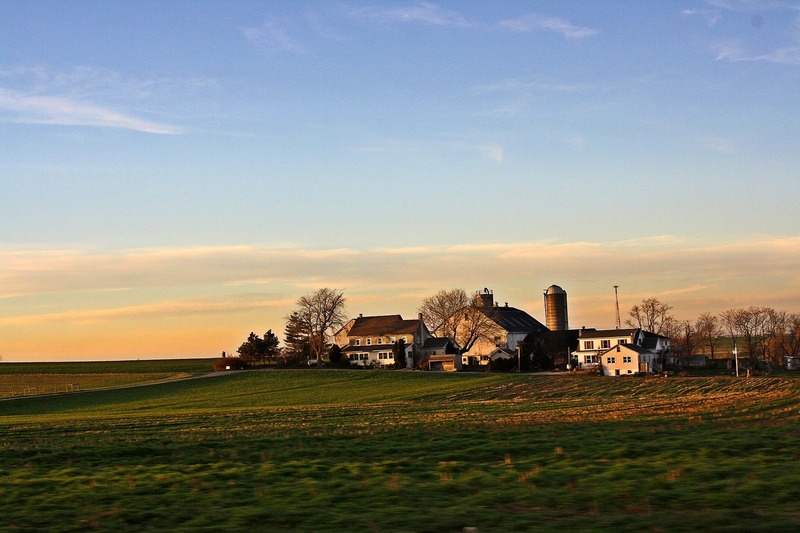 In this blog, we explore the unique practices and offer insight into what takes place during this very special time in young Amish lives. Typically, Amish weddings take place in the fall and happen very quickly after the engagement. Much like in the English world, Amish families announce the marriage before the exchanging of vows. However, once the news has spread, planning happens at a rapid pace and the ceremony is generally held within two weeks. During the engagement, the bride-to-be is able to start moving her personal items into her new home she will share with the groom. The bride and her mother also use this short period of time to plan and prep for the upcoming nuptials. Among the bride’s items is a hope chest, which is used to collect handmade garments and linens by unmarried young women throughout their life in anticipation of marriage. The next few weeks are very busy for the bride and her mother. The ceremony and reception customarily take place in the mother of the bride’s home. The happy couple normally expect around 400 people to attend the ceremony and reception. During this time, the young brides are expected to rely on female family members to help with the arrangements and preparations of the celebration. The wedding ceremony starts at 9 am, but not before typical morning chores are completed. During the union, there is a sermon and singing of hymns that the guests participate in. During this time, the bride and groom spend the time being counseled by a church official. This process can last up to 3 hours. After the nuptials, the rest of the day is spent socializing, eating, and celebrating the newlywed couple. This part of the day finishes around 10 pm and ends with the Bride and Groom returning to the bride’s parents’ home for their first night together. Keeping in line with traditional Amish customs, the wedding encompasses what it means to be a community. From planning to the day to the completion of the ceremony, the Amish community is there to lend a hand to the new couple. Check out our blog on Amish dating customs to get a glimpse of what the courting process looks like in the Amish culture.